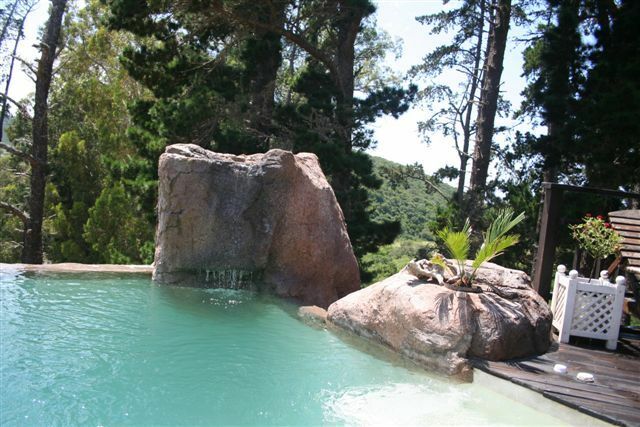 Your Sanctuary in the bush. Located in the up market smallholding area of Chelsea. centrally situated amongst game farms and within close locality of some of the best beaches that Port Elizabeth has to offer and only 15 minutes from the city centre. This will be your base from which to explore our malaria free game reserves or unwind after a day on our splendid beaches or shopping our bustling malls. 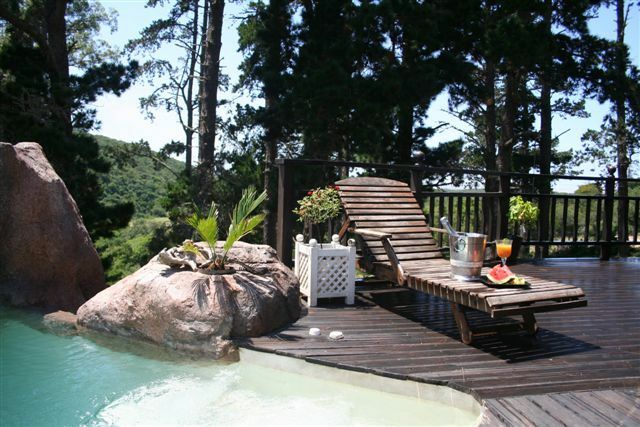 Bush Buck Lodge offers the latest in stylish accommodation at affordable rates. Fully fitted one bedroom apartments include an honesty bar fridge, television and private patio set in the privacy of your own little bush camp. 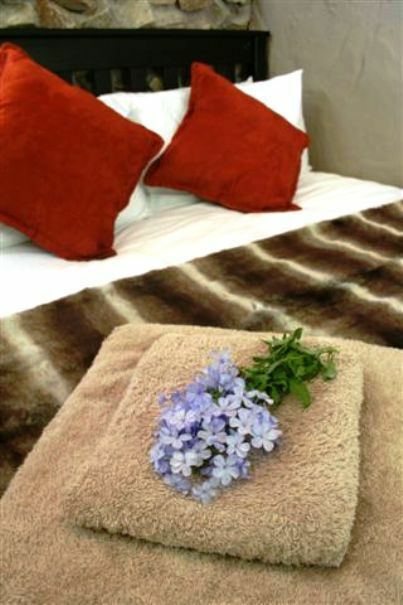 Fitted and furnished with up market luxuries to make your stay as comfortable as possible, Bush Buck Lodge is an ideal venue for corporate accommodation and extended stays. Secure on site parking is provided behind remote access gates. After a satisfying day, sip cocktails from the Sundowner Deck or venture out on a horse back ride. Basic Spa treatments available on request. "The advertisement reads "Fitted and furnished with up market luxuries to make your stay as comfortable as possible" and the photos are deceiving. Nor is the TGCSA rating available. The breakfast was terrible having been a bun, juice, apple and slice of sandwich ham. The accommodation was poor having no air-conditioning (in 31 Degrees Celsius weather), no coffee facilities in the room, no shower curtain. On one occasion it had been raining, there was no table inside to sit down at and eat the "breakfast". The hostess advised that we have to sit outside "in the rain"? Ridiculous. 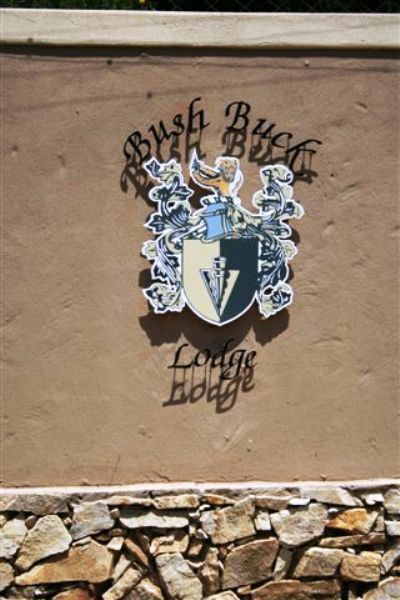 I find it appalling that after the success of the world cup, that the Bush Buck Lodge would treat its international guests so poorly. We will never select Bush Buck lodge for our business again. 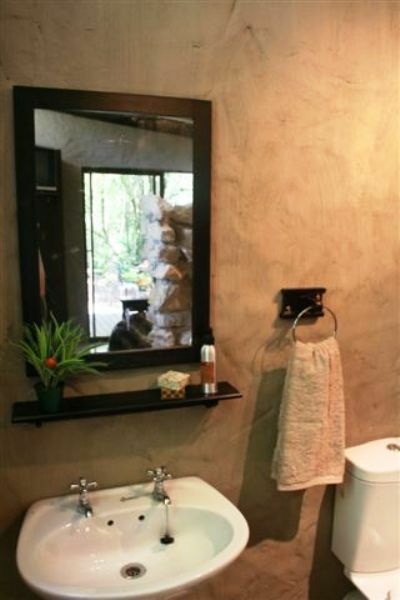 We are also recommending to all our friends and colleagues to not ever stay at Bush Buck Lodge. This matter will also be reported to R8d and the ECPTA." "Pleasant enough place out in he countryside. Difficult to find in the dark and not geared to anyone who needs to work in the room. Room was large enough for one but a bit small for two."